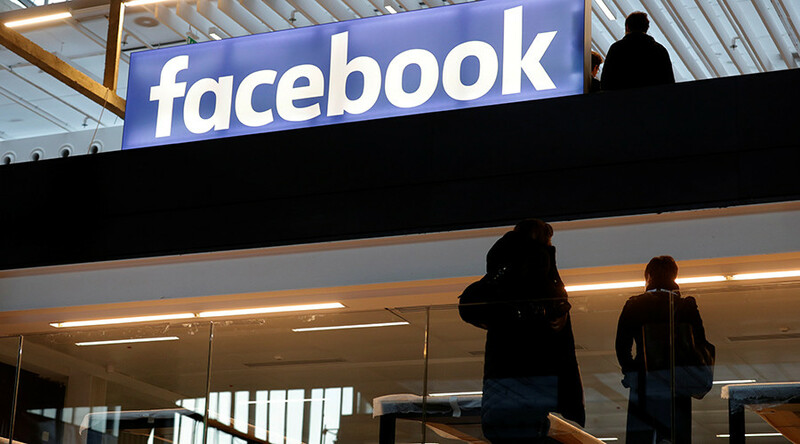 Facebook has been fined $122 million by an EU commission for providing “misleading” information to Brussels about its takeover of WhatsApp, once again rousing debate about the social media giant’s ongoing data privacy issues. Facebook was found to have knowingly disclosed false information about the possibility of merging Facebook and WhatsApp user identities, during the merger process of the two social platforms in 2014 at a cost $19 billion. “Today's decision sends a clear signal to companies that they must comply with all aspects of EU merger rules, including the obligation to provide correct information,” Commissioner Margrethe Vestager, in charge of competition policy, said in a statement. The commission did not reverse its decision to approve the takeover. Included in the update was the possibility of linking WhatsApp users’ phone numbers with Facebook user’s identities. Facebook responded to the fine in a statement sent to RT, claiming the errors were not intentional.